From the vineyard to the bottle, these wines are to stay alive for years. They express the highest quality of the best vineyards elaborated in an excellent way. This selection of wines aged in barrels and in bottles slowly, result in very special wines of a unique character. Los Carasoles Composed of 85% Cabernet Sauvignon and 15% Tempranillo, Los Carasoles, is a sun-oriented vineyard planted in 1985. It produces exceptional quality grapes. The soil is calcareous and enjoys a lot of depth that allows it to obtain abundant nutrients and moisture. Altitude of 475 mt. It was harvested at the end of October, presenting a perfect maturation. The clusters are despalled and squeezed gently. Fermentation during 15 days, carrying out continuous work of pumping and punching. The aging in French and American oak barrels is about 36 months, thus endowing with menthol, spicy touches, cocoa. 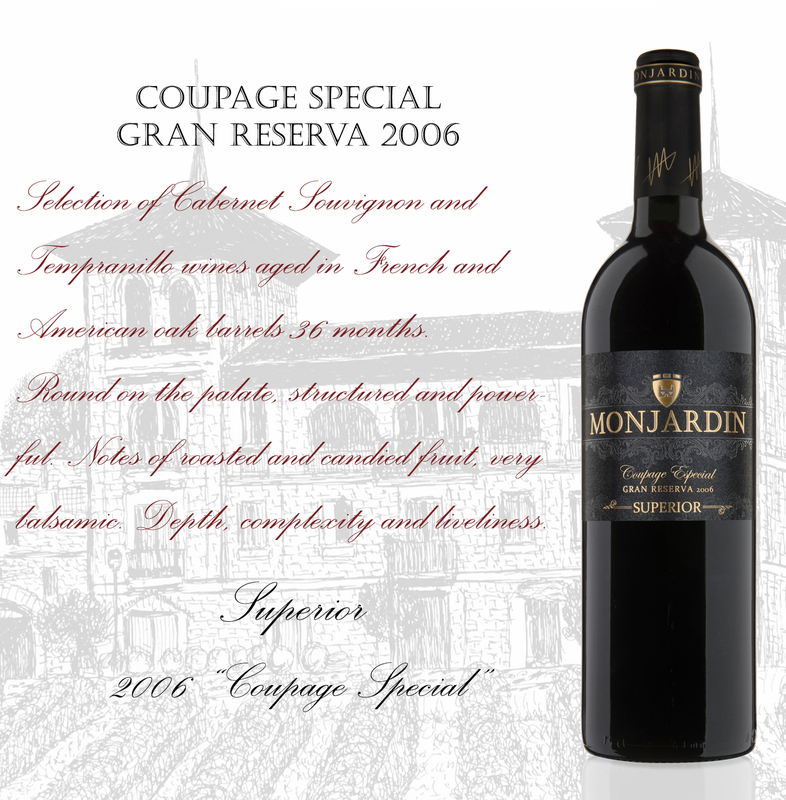 The bottle aging brings a very broad and elegant palate, with polished tannins and very balanced. Round on the palate, structured and powerful. Notes of roasted and candied fruit, very balsamic. Rotunda quality and elegance, full of depth, complexity and vividness. High gastronomy Decant 20 minutes before enjoying it.